Product #20571 | SKU CP.PT.000304 | 0.0 (no ratings yet) Thanks for your rating! 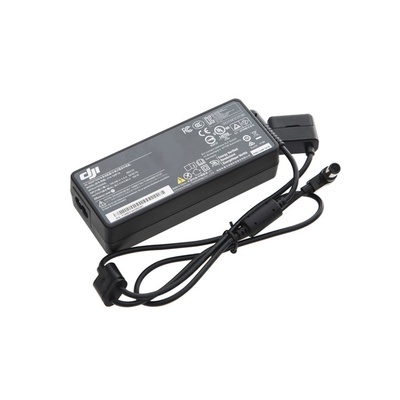 The A14-100P1A 100W Power Adapter for Inspire 1 from DJI is used to charge the quadcopter's battery. It works in conjunction with the smart circuitry in the battery so that you don't have to worry about manual charger configuration or messing with balancing leads - unlike many other RC battery charging solutions. Note: AC power cord available separately.